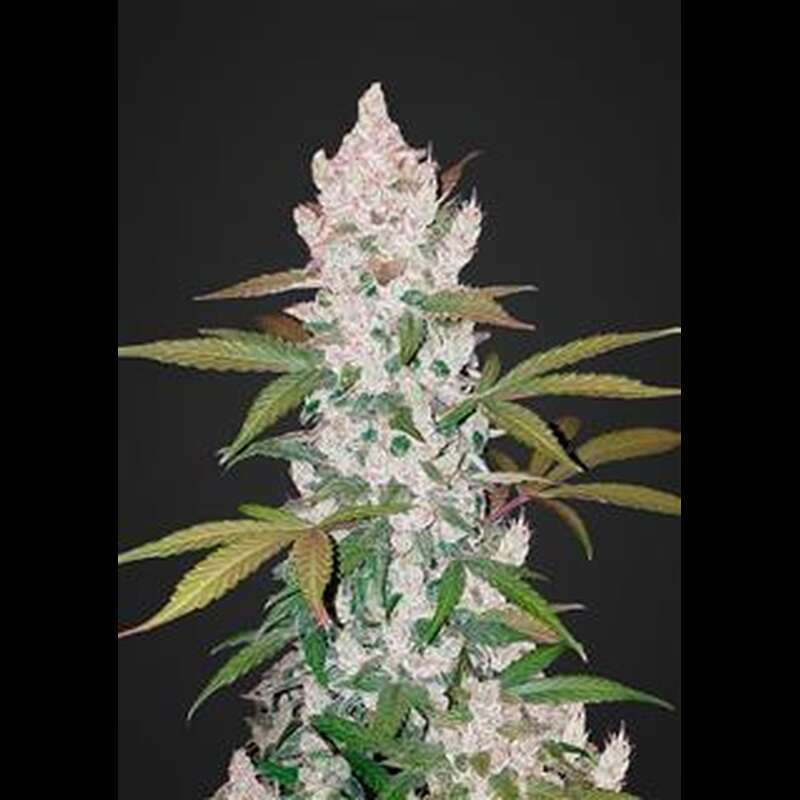 Girl Scout Cookies is a feminized autoflowering marijuana variety from Fast Buds, a genetic wonder that is very famous in California and known throughout the rest of the world. This automatic strain can reach up to 22% of THC, a milestone in autoflowering genetics. Girl Scout cookies were created by crossing West Coast OG x Durban Poison x Ruderalis with secret menthol strains. These crosses have led to an Indica-dominant hybrid. This variety is characterized by a lively and vigorous growth. It forms small leaves with short internodalen distances. In addition, this beauty gets orange and reddish colors at the end of flowering. Girl Scout Cookies is a good producer who can produce about 650 grams per square meter in a growth room and 70 to 300 grams per plant outdoors. Growth is about 60 days from seed to harvest, both outdoor and indoor. Girl Scout Cookies are very easy to grow and suitable for all types of substrates or culture media. This variety has a very strong effect, mainly the 22% THC (under optimal growth conditions). The effect is narcotic, but at the same time social and creative. It can also be used medically to treat pain, neuropathy, post-traumatic stress and muscle cramps. As the name suggests, it is also characterized by its predominant menthol aroma, sweet with caramel and chocolate. This combination is reminiscent of mint biscuits. Plantation: From spring to the end of summer. Allyear in tropical climates. Production: Up to 650 g / m2 outdoors and 300 g per plant outdoors.